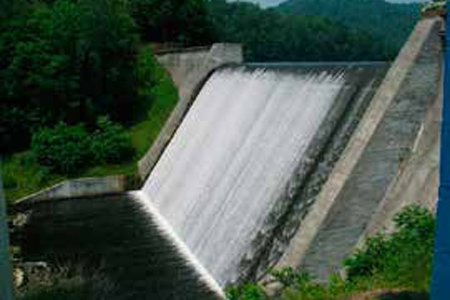 The Evitts Creek Water Treatment Plant (WTP), owned and operated by the city of Cumberland, Maryland, provides potable water for Cumberland and surrounding communities in Maryland, West Virginia, and Pennsylvania. The WTP was experiences a soluble manganese problem, in addition to increased agricultural run-off and a reduction in the surrounding forestry caused progressively higher algae blooms during the summer months. After investigating alternative clarification technologies, the city of Cumberland’s consulting engineer recommended replacing the five filters with a dissolved air dotation (DAF) clarification system to solve the problem of increased algae and improve manganese removal.